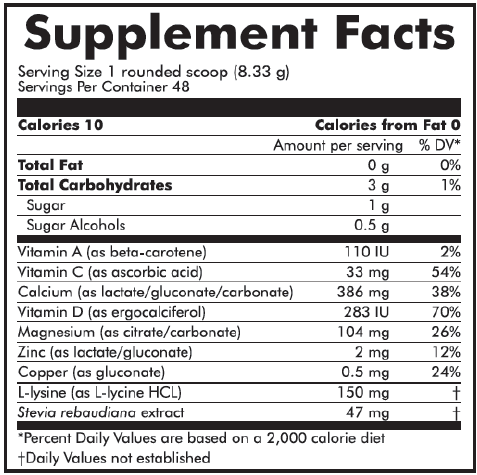 The BarleyLife Blog – Page 87 – For Nutrition that Works! Type 2 diabetes has been called the scourge of the American public because nearly ten percent of the population suffers from it. That’s one million people altogether. It’s the seventh leading cause of death, and there is no cure. A recent study at Weill Cornell Medical College may shed some new light on this problem. Scientists there looked at mice who weren’t getting enough vitamin A and found that this dearth coincided with the death of pancreatic beta cells. Beta cells produce insulin which regulates sugar. 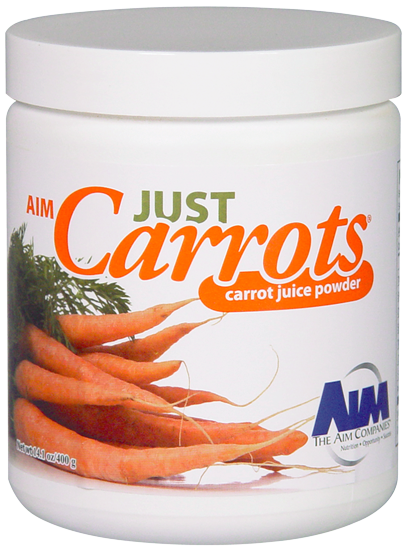 Just Carrots contains 420% of your daily vitamin A needs. So drink your veggies and get your vitamins. 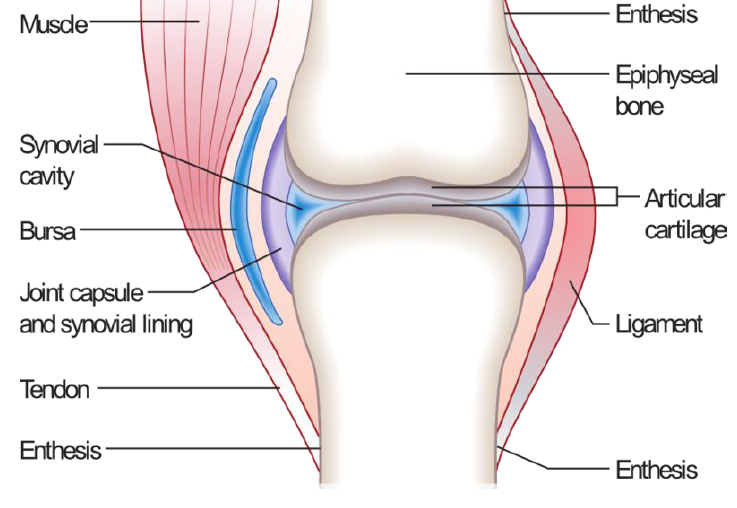 The study looked at 160 males ages 18-35 who underwent resistance training. One third used pea protein, one third took whey and the final group consumed a placebo. The poor guys in the placebo group saw the least amount of muscle growth. There was no difference in muscle growth or strength between the whey and pea groups. The study pointed out that since there was no practical difference in regards to muscle mass between the two, pea protein was an optimum alternative for those who suffer from whey allergies. Also, it’s vegan. 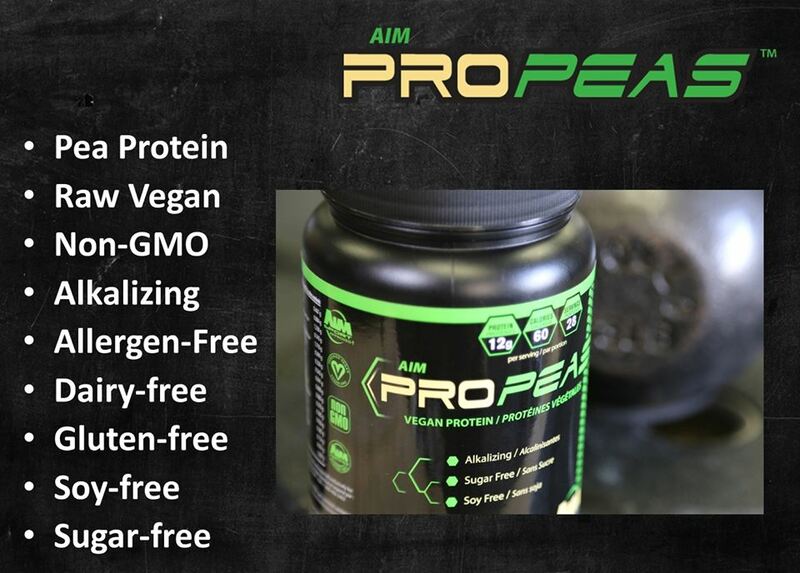 I think that we should point out that The AIM Companies sells pea protein. It’s called ProPeas, and it tastes just great. 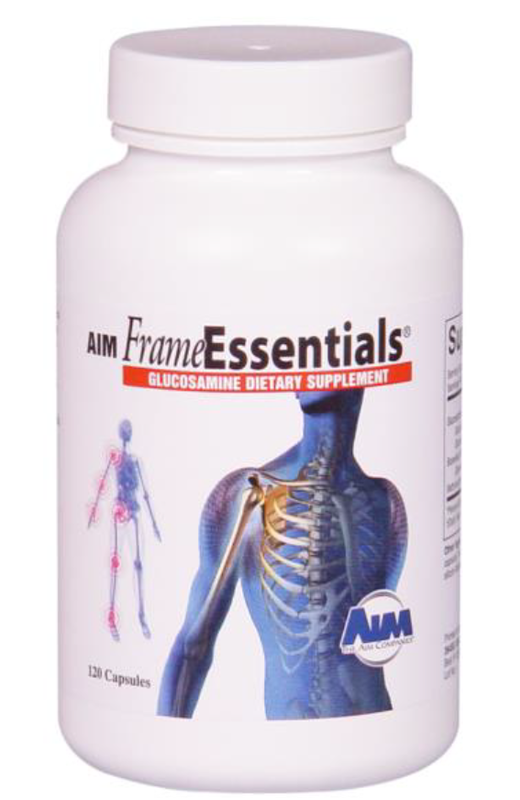 Living Well recently spoke to Ron and Lendy Murray, AIM’s magnesium experts, about how important it is for athletes to supplement with AIM’s Mag-nificence products. 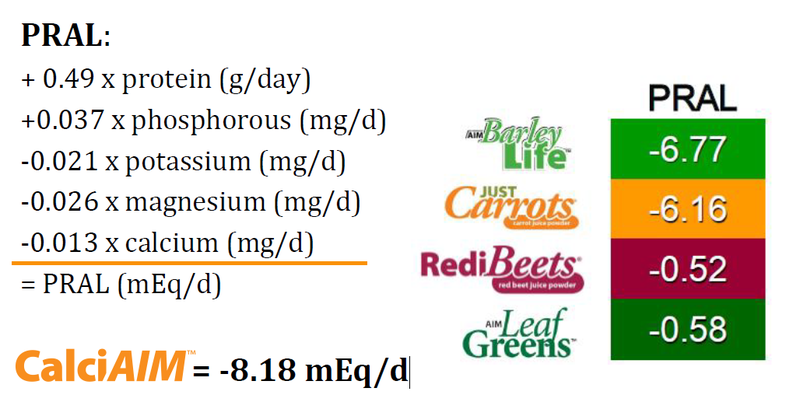 RLM: Magnesium is the most important mineral that you can put on your body. Doctors and researchers will tell you that. When you put your body under stress of any kind, it drops into its magnesium stores. Athletes have depleted levels of magnesium because of the stress and sweating and, therefore, have the greatest need for magnesium. It is a huge cardiovascular mineral. Some researchers think that football players have more heart attacks than the general public due to magnesium deficiency. 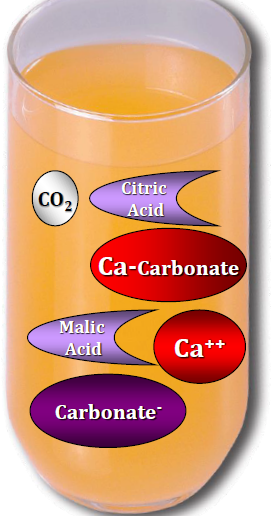 Mag-nificence is similar toRed Rush in terms of how they both promote cardiovascular health. The two should be used together. We give Mag-nificence to marathon runners and others who workout. They won’t ever be without it. They get better performance and they recover faster. If you’re in sports, when is the best time or times to apply topical magnesium? RLM: Before for you workout for sure and after. Have a bath in the salts and it helps to restore the body and build it back up. Magnesium provides healing. It goes right to the inflammation that causes the pain. People get freaked out because it works so fast. We had a guy who jumped off a trailer at work. He tore the ligaments in his ankle. It swelled up so bad it looked like he had a softball in his sock. We were afraid that he wouldn’t be able to bear weight for three weeks. These guys are oil workers, skeptical. But we put the magnesium on his ankle and it went down in size until it was almost normal. After twenty minutes, he helped load a 300 lb pump. I Golfed with him three days later. Are there any benefits to taking topical magnesium rather than ingesting it orally? 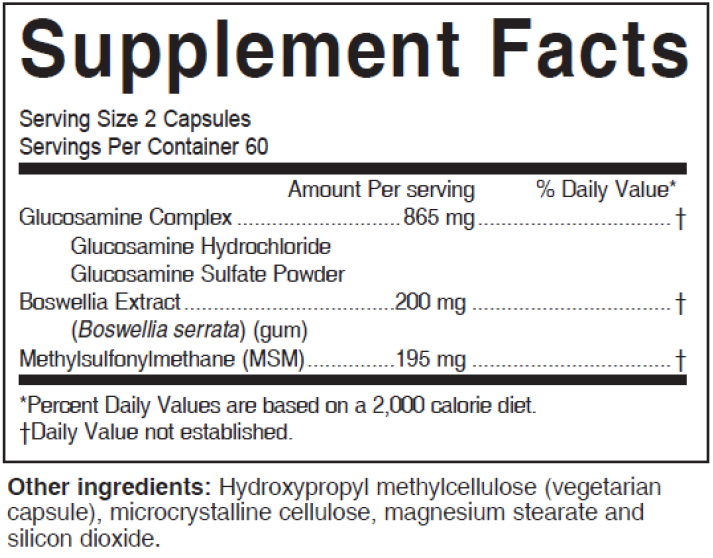 RLM: Every oral magnesium supplement needs digestion to breakdown. You’ll only get a low percentage of that magnesium because your body just won’t absorb that much. If you take too much, it can cause diarrhea. 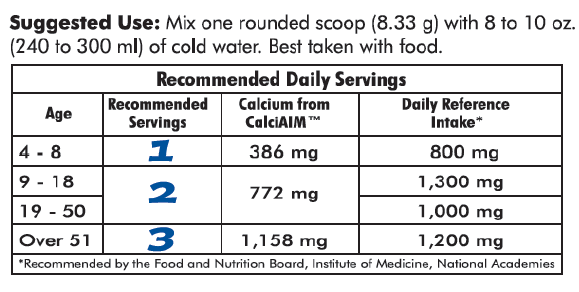 Some magnesium supplements have warnings about kidney function. Topically applied, magnesium goes through your skin. You get 100% of the magnesium. You get cellular magnesium right to the area where it needs to go. If you stretch a muscle or get cramps, you can spray it right on those areas. Spray it on and rub it in until it feels saturated. You can do that as often as you’d like. The challenge is getting people to do it because they are used to eating and drinking everything. Stick it on your skin like a nicotine or medicine patch. How often should an athlete take magnesium? RLM: When it comes to the spray, they need to experiment and figure out what works for them. My advice is to start their day and end their day with it. Take a bath. Soak their feet. Watch TV or read a book. Our kids are athletic and mostly just soak their feet. Some people aren’t into baths. If people use Mag-nificence on a daily basis, they get more out of it. The physical body can’t operate optimally without magnesium. When you have adequate amounts, it makes everything work better. 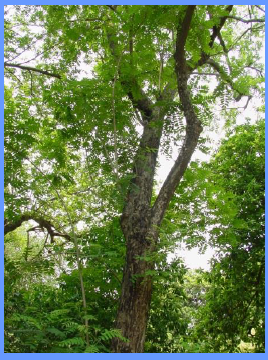 It promotes digestion and elimination. Is there anything that can disrupt proper topical magnesium supplementation? 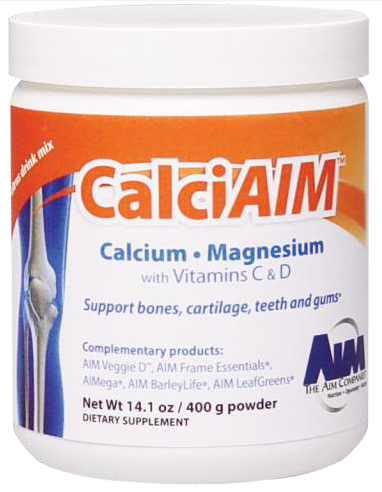 RLM: There is nothing that can stand in the way of a topical magnesium supplement. People with thicker skin may need to apply a little more. What is the future of Mag-nificence? There’s a growing awareness among young people these days. They’re really taking care of themselves, even in their early twenties. 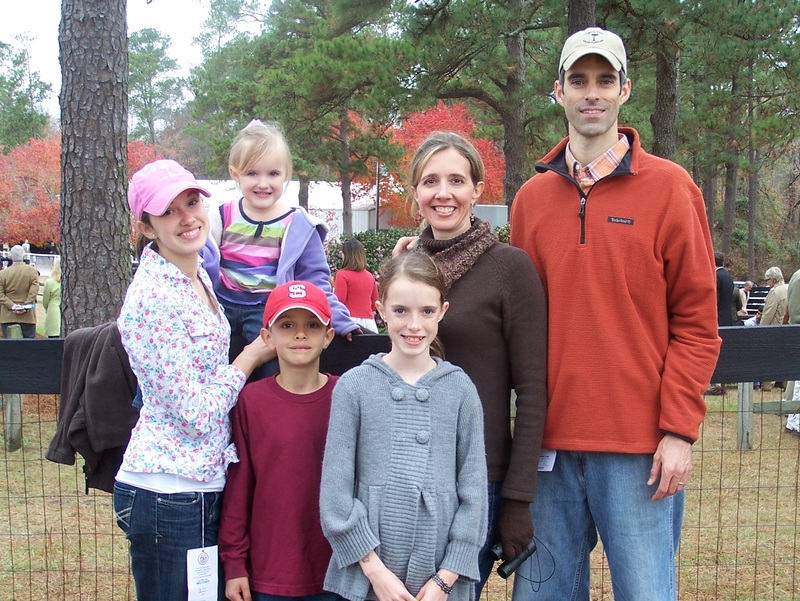 They shop for what they want to eat and are buying more organic foods. They are willing to spend the extra money. We should be sharing Mag-nificence with these young people. 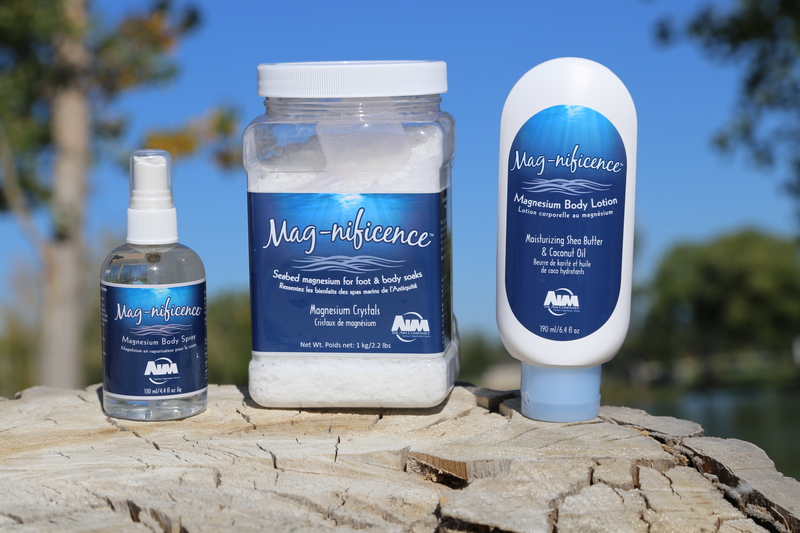 Mag-nificence is the best magnesium product out there. They need to know this. We’ve been with AIM for twenty-nine years. We’ve helped thousands of people. Mag-nificence is the most important product. That’s just a fact.